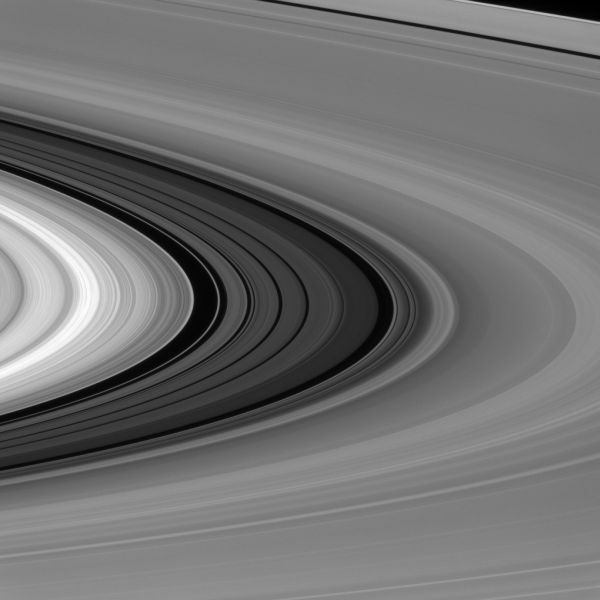 The rings reflect light, which gets absorbed in the planet’s upper regions. However, absorption is not the only phenomenon occurring here. As the light is passing from space into the atmosphere and beaming out into space towards Cassini’s cameras, the path becomes slightly bent thus giving it a wrapping effect. 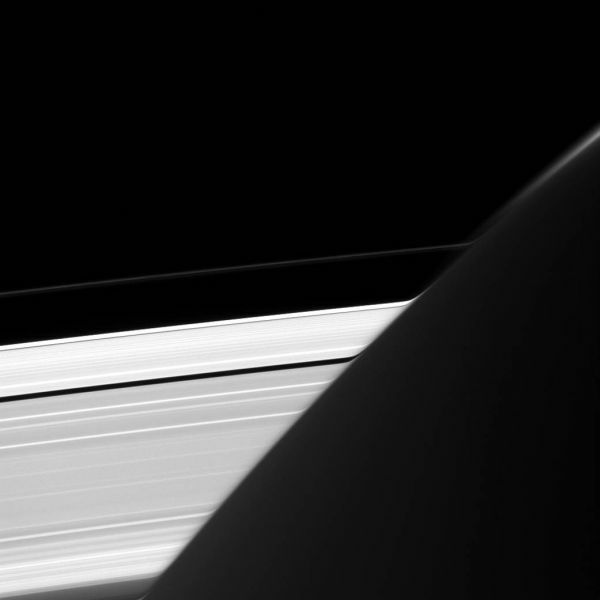 The (above) view is taken in the direction of the sunlit side of the rings. Its nearly 18 degrees above the ring plane. The shot is taken on June 9, 2016 by narrow angle camera (NACs) fitted in Cassini spacecraft. The view was acquired at a distance of 1.8 million kilometers. The Cassini mission is a joint venture of NASA, ESA (the European Space Agency) and the Italian Space Agency. While, the Cassini orbiter, one of the two elements of Cassini-Huygens (the other being the Huygens probe) and its two embedded cameras were designed, developed and assembled by The Jet Propulsion Laboratory (JPL).